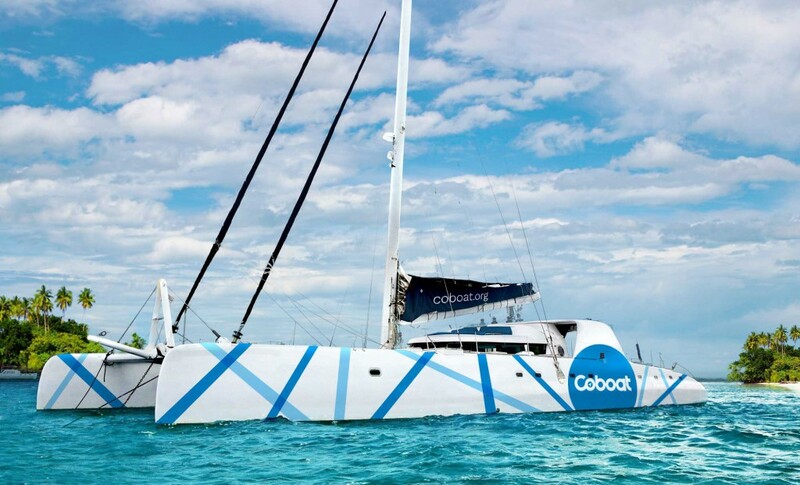 Coboat is a coworking space sailing around the world. A coworking space is about location (√), space, design (√) and community. This is where we need you: We are looking for a creative thinker with excellent organizational and people skills to join our crew of four (skipper, chef, deck-hand). As a community manager you will prepare and organise itinerary’s for Coboat weeks, be point of contact on board for all guests, host and lead onboard activities as well as work closely with the Booking Manager to ensure consistent service to customers. 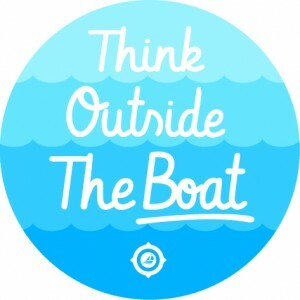 Working and living with the Coboat team in Athens, Greece (until 11th of June). Act as the “face” or “point of contact” for guests on a daily basis. Welcoming guests, assisting with cabin allocations, boat and community briefing. 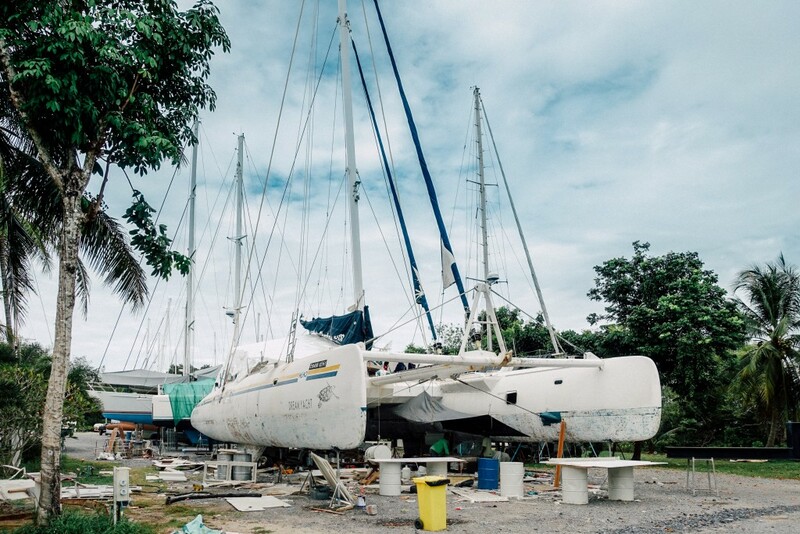 Each morning you’ll meet with the skipper before breakfast to plan the day, then hold the breakfast briefing to the community to share the day’s plans. Also you are the person to inform guests when internet will be at its strongest so guests can plan their work hours. Preparing on board activities and agenda’s, liasing with the skipper to understand the routes and weather forecasts. Help the chef with provisioning at stops. Collect learnings from sailings, write briefings and itineraries for future event sailings. Communication between the boat and arriving guests about embarkation/delays. Arrange local logistics like sourcing supplies (provisioning). Research and communication with port agents & preparing arrival of Coboat. Setting up meeting point for embarkation/disembarkation. Reach out to our community as well as other local communities (coworking spaces to meet up with on trips). We offer a rewarding job with travel to exotic places and cultures, a great on board community, as well as amazing activities, snorkeling, diving and spectacular sunsets. We will provide food and accommodation as well as a salary of 1.000 €/month on a freelance basis. 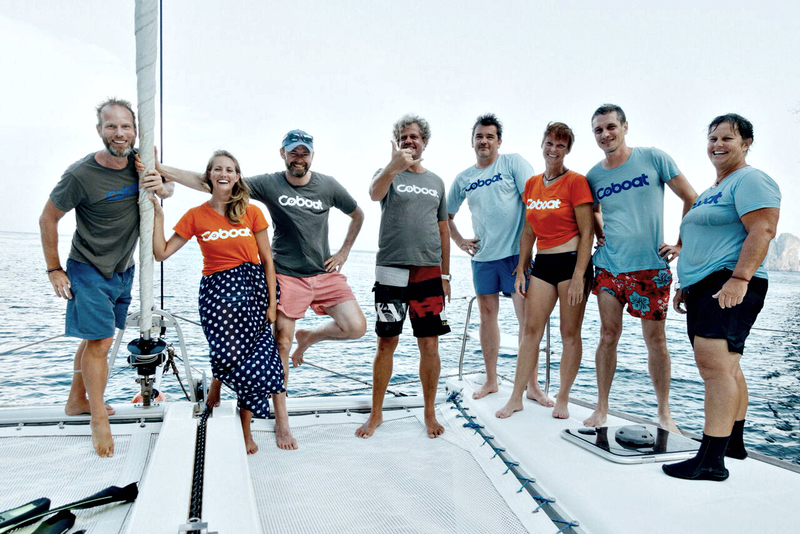 Since Coboat is a social business (non-profit) this job is about passion, learning and sharing while making new friends sailing around the world. You are excited to work in a collaborative floating environment, you have excellent communication skills, both in person and in writing. You think creative and develop new approaches, you are self-motivated with a flexible approach since you will be a highly self-managed person. You have good organizational skills and are able to see what needs to get done and make it happen without the need for daily guidance. You should be between 20-35 years old (or at heart), English speaking, stay at least for 3 months (shore/boat); our journey will start in Greece on the 11th of June. Later on we will sail the Mediterranean, & the Caribbean sea as South East Asia. Interested? Submit your application (CV/motivational letter, photo) to greatestjob@coboat.org explaining why you should be our Community Manager, why you are interested in the role, and the skills you bring to Coboat and community building. The Coboat team is looking forward to hear from you!